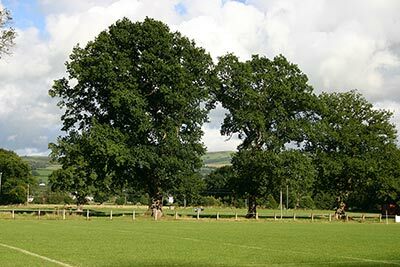 Prospective customers may need informal tree advice when seeking a quotation for contracting works: we provide this FREE as part of our service. The extent of information to be provided in a report is agreed before any survey commences. Recommended work (which may remove or minimise risk posed by recorded defects). The above is normally accompanied by a brief report summarising the Survey findings. Inspections are more detailed examinations of individual trees, commonly large or problematic trees close to buildings etc. Inspections could include test boring and /or climbing and may be appropriate for some trees identified by an initial 'survey'. The report would usually include the possible courses of action, the likely consequences of each action and our recommendations. 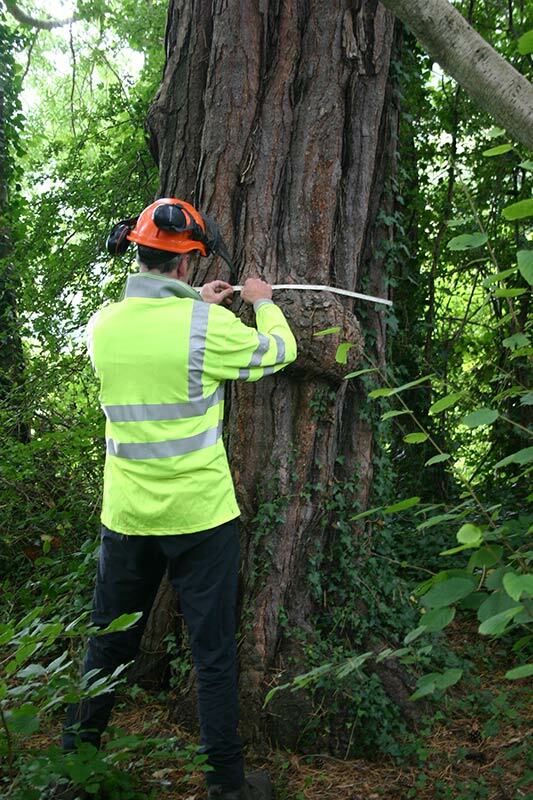 Tree Check is our version of an MOT for your tree. For a set fee (plus mileage charge) per tree, we will visit your property and make a 20 point condition check and specify any recommended remedial works. (Unless requested not to, we’ll also provide a quotation for that work). Content is copyright Webber Trees & Green Space, North Wales, UK.